Tune in to WEWS Channel 5 for notice of the church canceling services in the event of inclement weather. 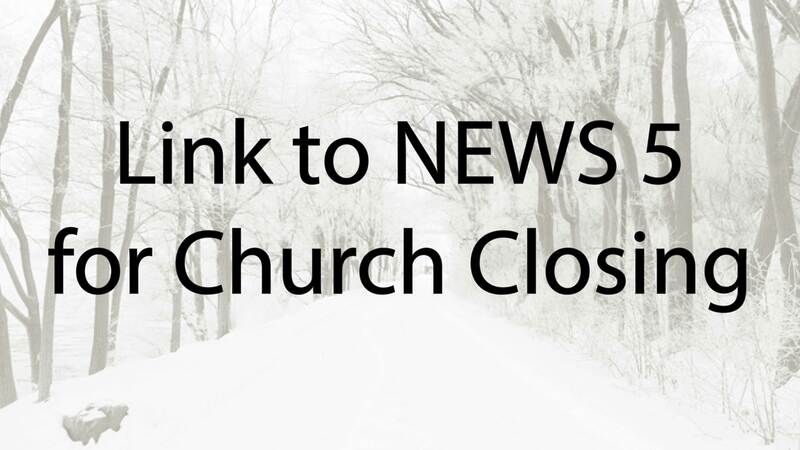 We will do our best to send a notification through the app if the church is closing. Please do not depend on a notification but check the NEWS 5 link on the app before leaving home. Our traditional, Christ-centered worship services celebrate our love for Jesus Christ. Through Bible based sermons and readings, we, as a congregation, are encouraged to serve Christ through intentional discipleship. 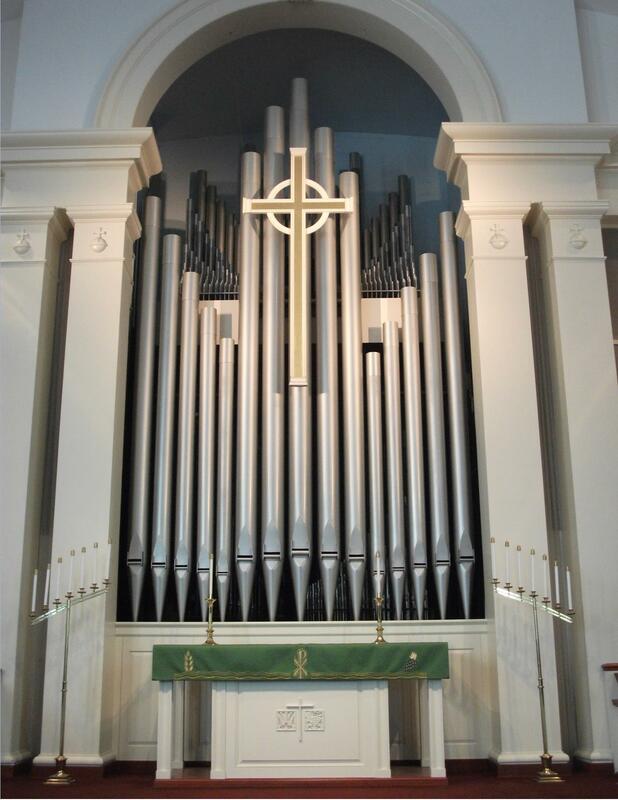 Complementing the services are traditional hymns, a rich pipe organ and various choirs. Summer worship has ended for 2018. During the summer months, June 7 - August 30, join us in the Chapel for our traditional Christ-centered worship service, celebrating our love for Jesus Christ. This worship experience will hear the Sunday sanctuary message, participate in liturgy and sing hymns in an intimate and relaxed setting. This is an inspirational time of worship if you are unable to attend on Sunday mornings or need to recharge midweek. Join us after each Sunday services as we come together for a time of fellowship. Snacks, drinks and coffee are provided during this social hour. Click here for information about becoming a faith friend!